"I just wanted to say that I really appreciate these network stencils being available - for free! You make my job easier!" "I use Visio stencils from multiple vendors and Cisco’s (from Visimation) are always the most detailed, I really appreciate the effort!" ShapeSource by Visimation is the No. 1 place for Microsoft Visio stencils, shapes, templates and add-ons. We cover a broad range of Visio drawings types for manufacturing, network equipment, maps, agriculture, oil and gas, energy, security systems, photography and many other uses. 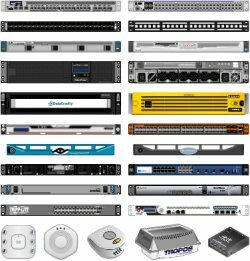 For major equipment manufacturers' Visio icons including Cisco, Juniper, Panduit, Alcatel Lucent, Leviton and more, please check the Manufacturers links on this page. You can also use the Search field at the upper right to find something specific. If you are a manufacturer looking for the best resource to create Visio stencils of your products, please check Visimation's Services page for a description of our methods, features, and benefits of Visimation shape production. We produce graphics that will reflect the quality of your products in appearance and smart behaviors. OmniGraffle® for Mac Adobe® Illustrator CorelDraw® ... and more! Looking for great Visio templates? Start your drawings with ours - for Microsoft Visio 2016, and older versions. Import ESRI and MapInfo data into Microsoft MapPoint. Try it FREE for 10 days... click Download Sample. 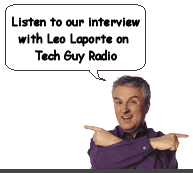 Visio Shapes, Clip Art, and Visio Shapes plus Clip Art.